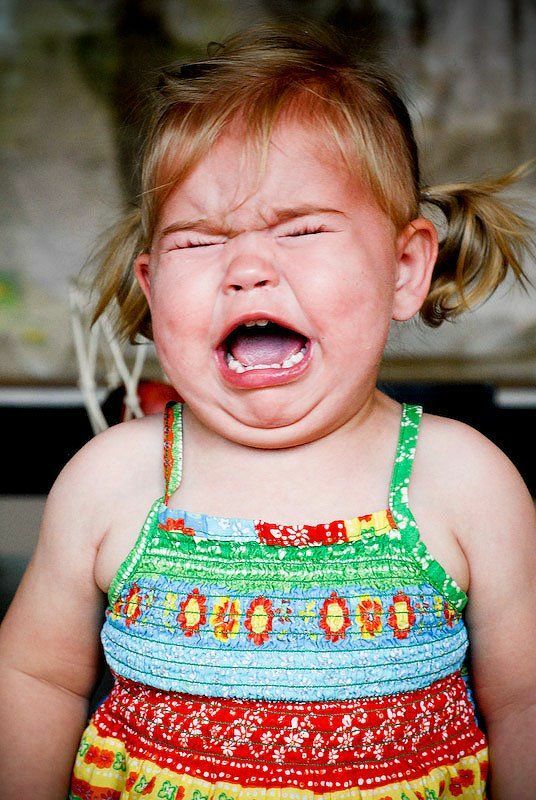 The photo sums up how I feel this morning, although help may be on the way. Congratulations, you won the lottery! If only….hi ho, hi ho…it’s off to school I go! 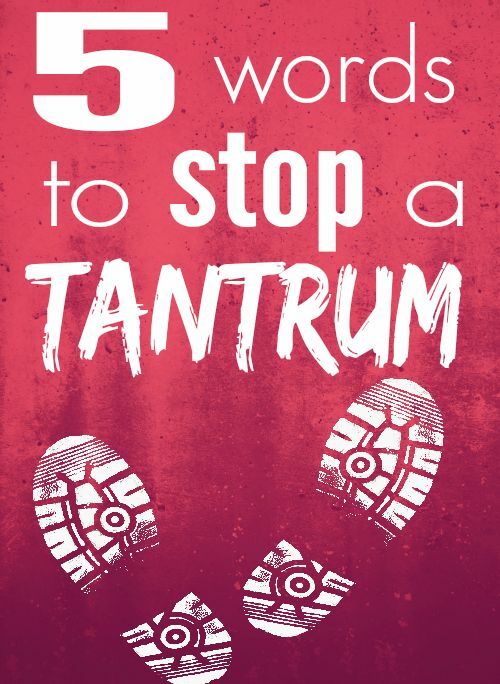 This entry was posted in Uncategorized and tagged school, tantrum.